Welcome to our new website. 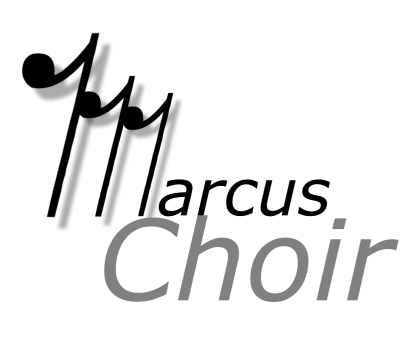 We hope you will find this a great resource for finding out information about the Choir program at Marcus High School. We may be adding elements in the coming months to make this site even more helpful to our students and families.